Have a day to spare? 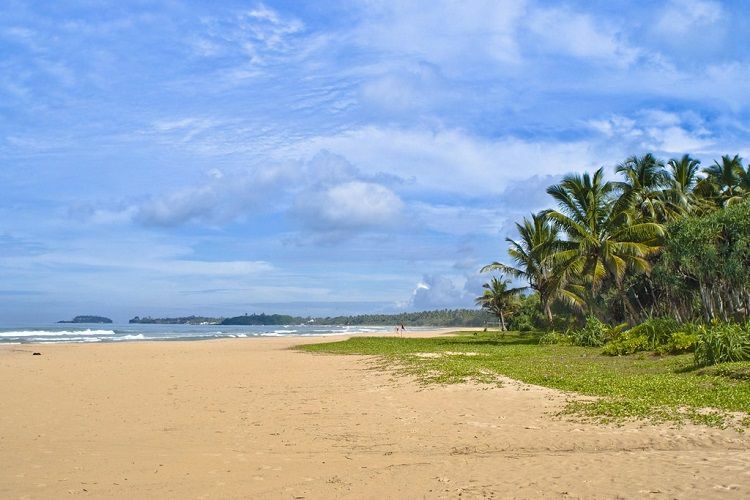 Check out these places in exciting day trips from Kalutara you can take to have an amazing cultural and natural experience. 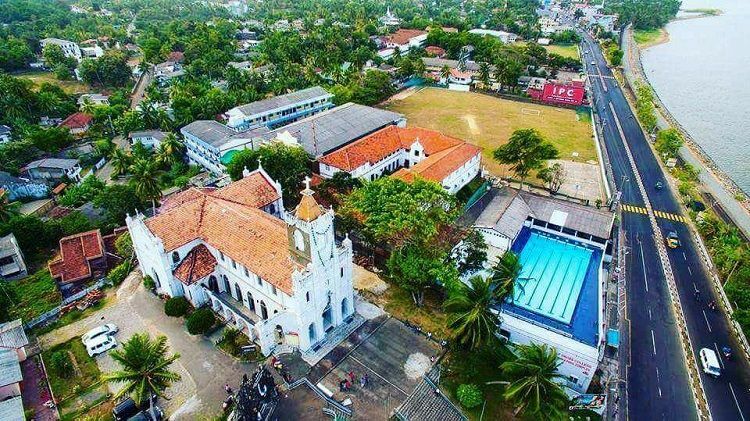 The Holy Cross Church is a notable landmark in Kalutara. Overlooking the ocean, this Catholic church is also known for its beautiful design. 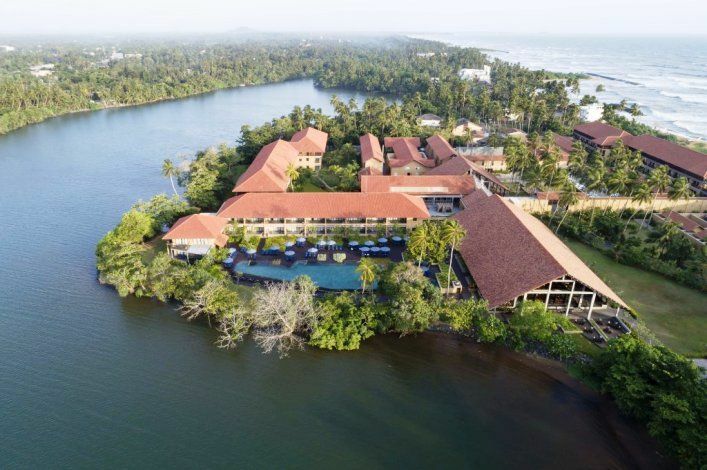 Hottest wedding hotels in Kalutara – Tie the knot in the tropics. Planning your beach wedding in Sri Lanka? 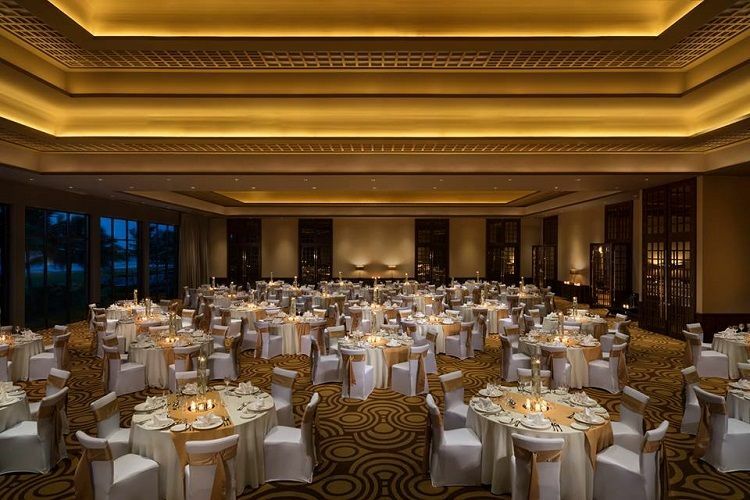 Choose golden shores of Kalutara to the tie the knot while the playful rhythm of the waves blesses your matrimony. 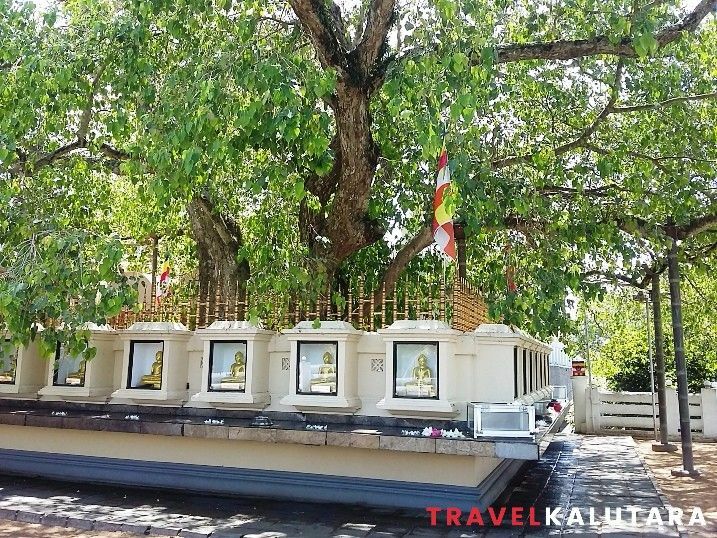 The venerated Kalutara Bodhiya has stood up under the threats of foreign rulers, nature was protected by the devoted Sinhalese people. Click above to discover its proud history. 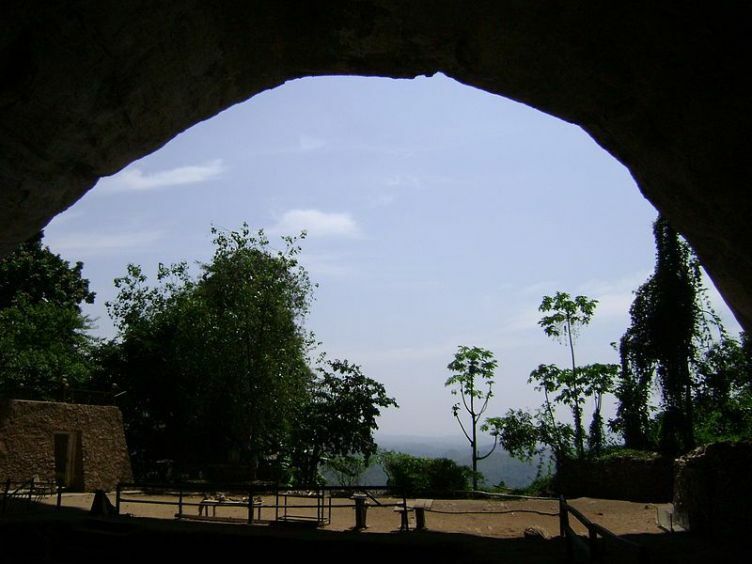 The Diyagama “Palunu Gala” Inscription is an artefact that can be found near the Kalu River and dates back at least to the 5th century. 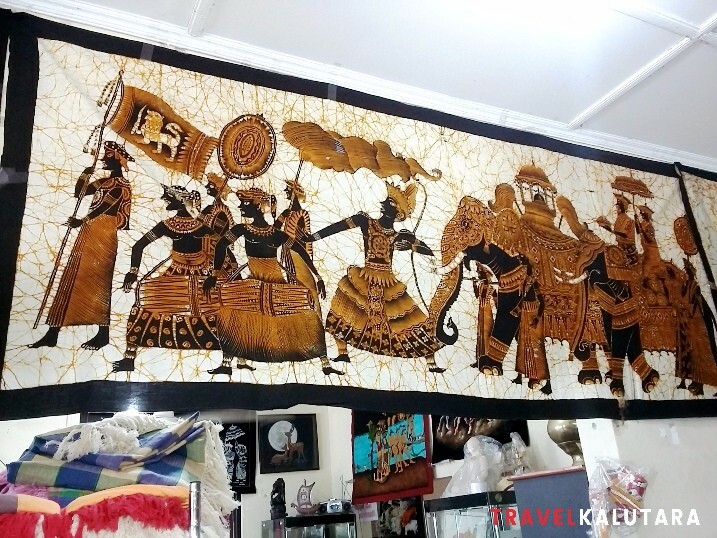 Craft Lanka in Kalutara offers a range of Sri Lankan handicrafts be it handloom fabrics, traditional masks or wood carved trinkets. Traveling by train in Sri Lanka is a must have experience for every discerning traveler. 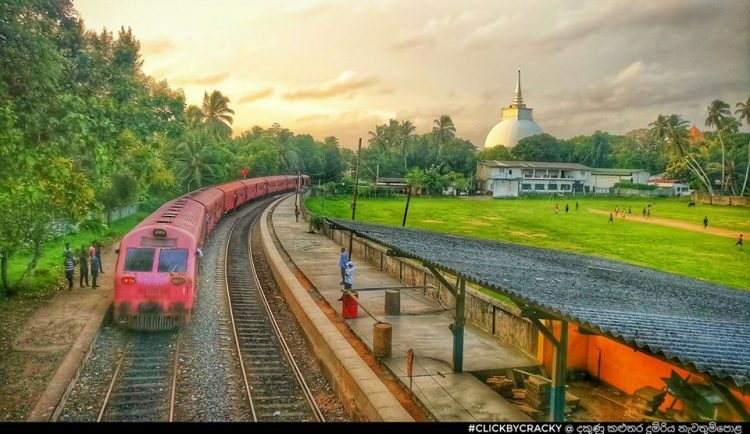 Check out the train journeys you can take from the beach haven Kalutara.